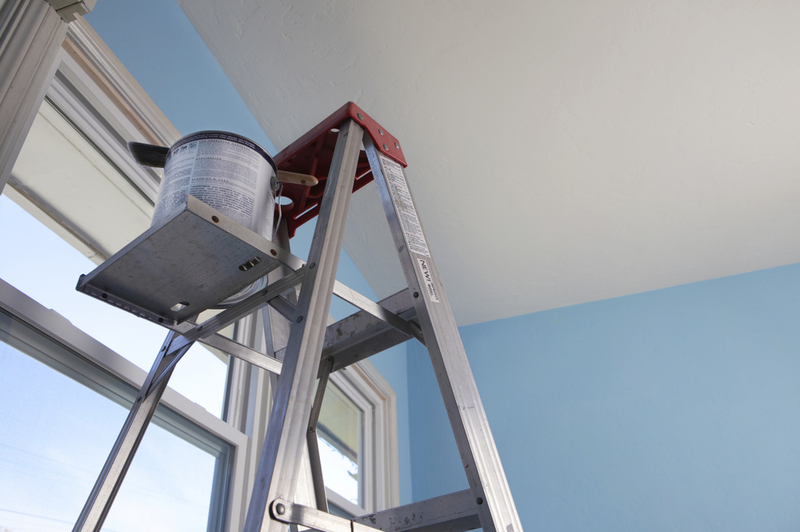 Successfully servicing our customers since 1973, Rice Painting is your full service commercial and residential painting solution. We specialize in Interior Painting, Exterior Painting, Paperhanging and Wallpaper, as well as RRP Renovation work that consists of lead paint renovation and repair. Please take time to review our projects and feel free to contact us to discuss your next painting project.